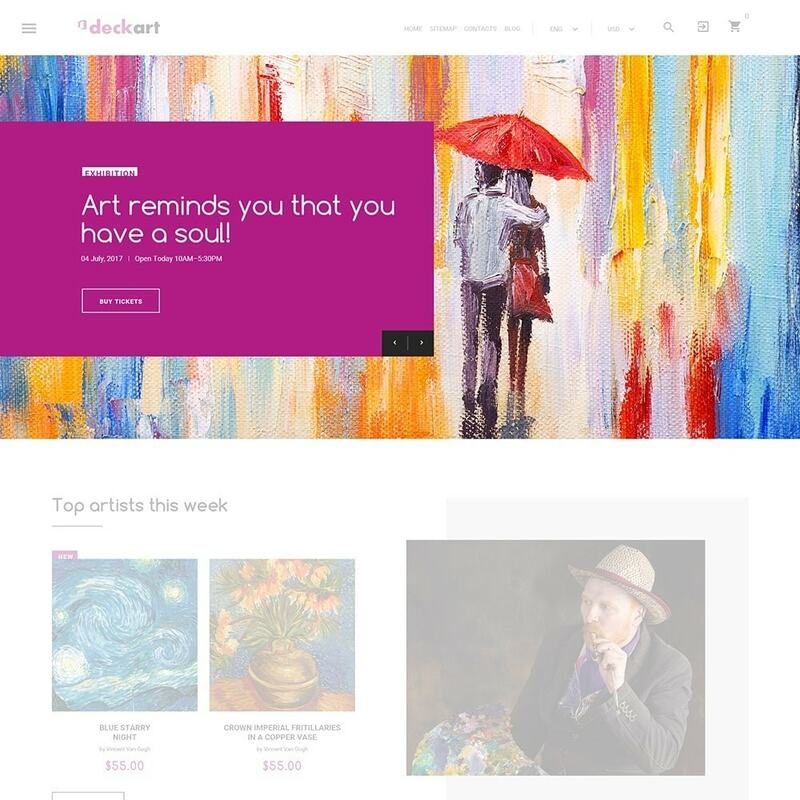 Decart is a stylish and impressive theme from PrestaShop. 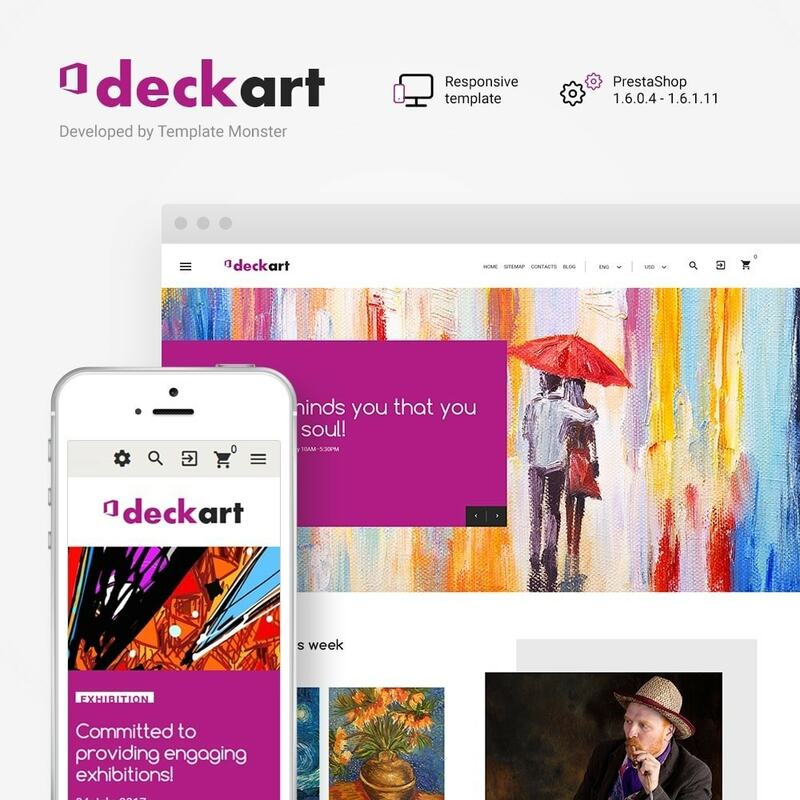 It captures your attention with fully responsive and truly exquisite design. 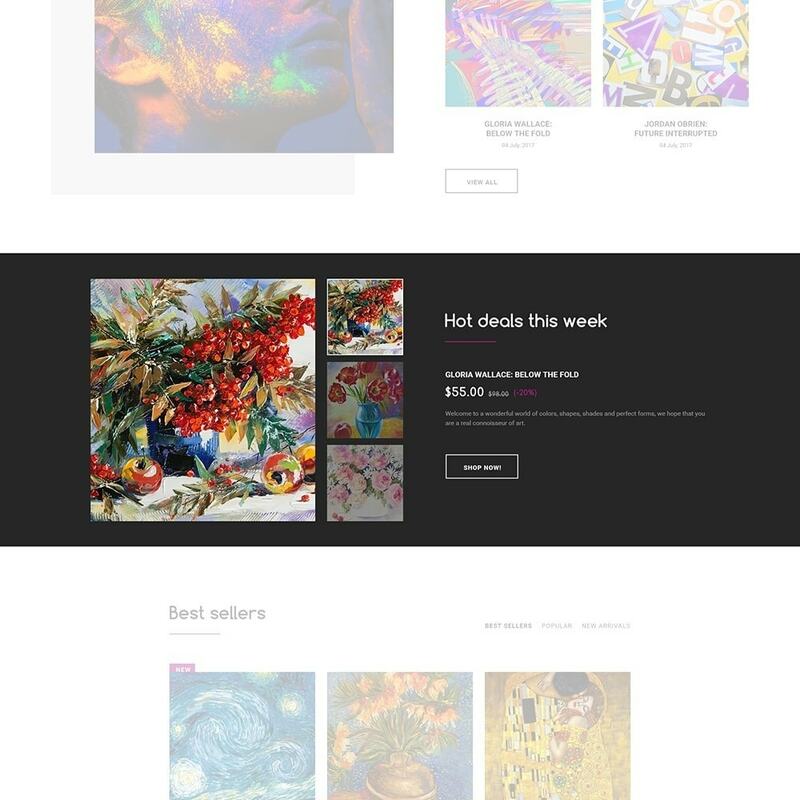 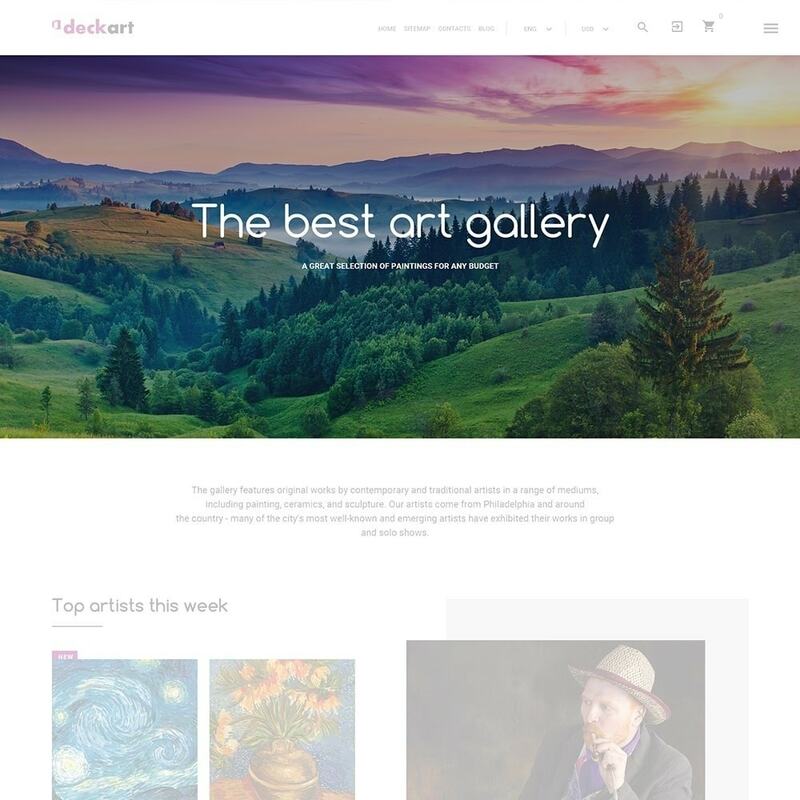 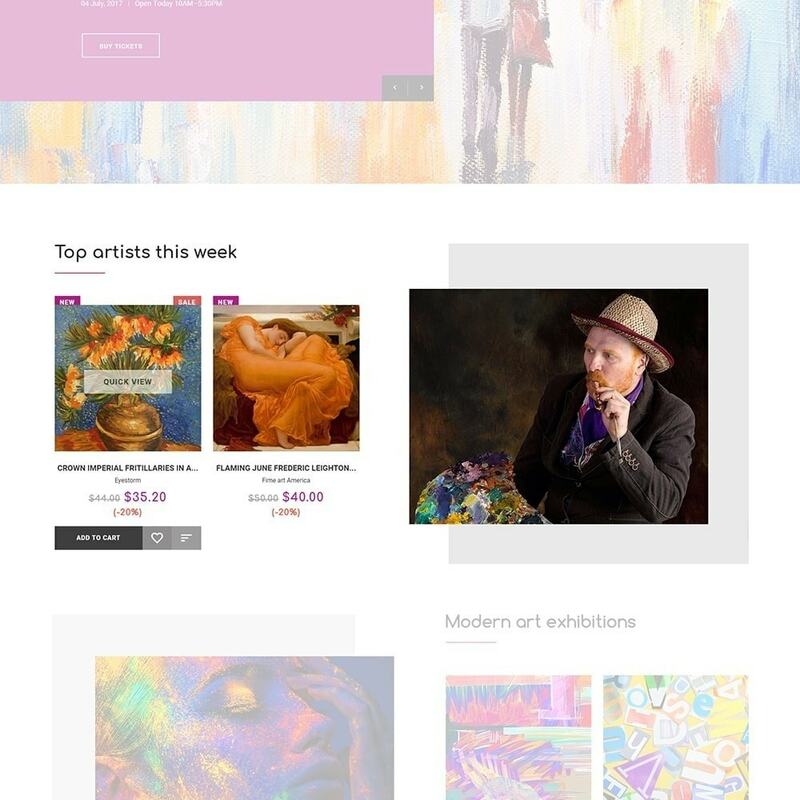 Be sure this theme is a good solution for your future Art Gallery online store.